This is a free event. You do not have to travel, and there is no catch. All you need is your highest, most positive energy and intent. (As we know, like attracts like.) You can either participate alone, or if you have a group of like-minded people with whom you can participate, this is even better. 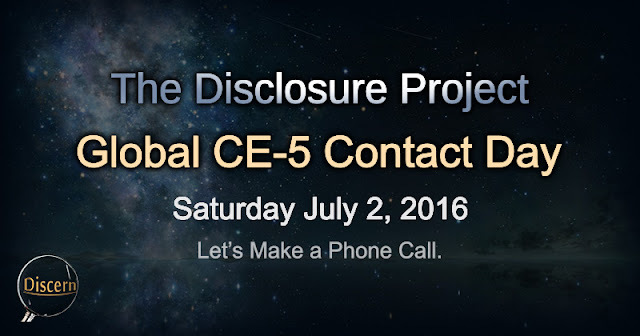 As said previously, this is a conscious, global effort to show our space-brothers and sisters that we are ready for positive communication and interaction, and Dr. Greer and the CE-5 team invite everyone who feels able to participate, to do so. Here is Dr. Steven Greer with a few words on the event. 3. Use the CE-5 protocols to call on the ET's in Universal Peace. 4. Share your experiences on the Sirius Disclosure Facebook page. We have a comprehensive program including Dr. Greer's books and CDs called the : Contact Training Program. Click here for the details about it. We are adding to it mid-July with several webinars by Dr. Greer on Remote Viewing and ideas on how to make contact. If you have not purchased it yet, you might want to wait just a few weeks. 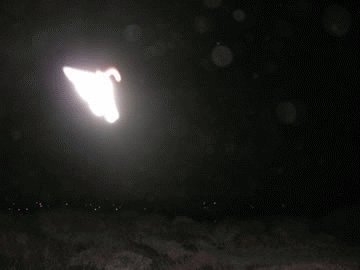 One of the main point which Dr. Greer and many others within the truth community have made is that the UFOlogy aspect of the truth community has been heavily infiltrated by government/cabal interests who have the usual intention of subversion, diversion, and distraction from truth and positive goals. Within the UFOlogy community, these interests have attempted to preach a message of a "danger from space". This fear-mongered theme is communicated in every cabal-sponsored movie, television show, and video game with any theme of outer space in the subject. These people attempt to distract the masses from realizing just how much negativity lives right here on Earth. They do not want us to take responsibility for our own actions, or the intention we put out which attracts this negativity to us. These cabalists most certainly do not want us to realize that it is they who feed the majority of this negativity to us to limit and control us for a specific reason. This is that they (the cabal) know that the second we realize the danger they themselves pose to humanity, their heyday is over. It is true that there are some E.T. 's which we might consider negative, but even they have rules (unlike us, who kill without cause). That's why we are still here, and even if they were to break those rules, there are more benevolent E.T. 's out there than most of us care to count. It is these benevolents whom we have to thank for protecting us on numerous occasions (both from outside dangers, and sometimes even from ourselves), according to insider intelligence. These negative E.T. 's are the stark minority compared to the seemingly countless, positive off-worlders waiting to hear from us. The bottom line is that no matter how much fear mongering the cabal feeds us, they cannot discount the fact that we are still here, and no one has destroyed us. It is time to let the benevolent off-worlders know that we are ready to meet them, and ready to say goodbye to negative, cabal rule. The reason these positive beings have not yet come to greet us is that our collective free will has not yet allowed them to. We have been too negatively focused for far too long, and have allowed the cabal to limit our potential, but this is very quickly changing. The tide is turning and our positive future is taking shape. 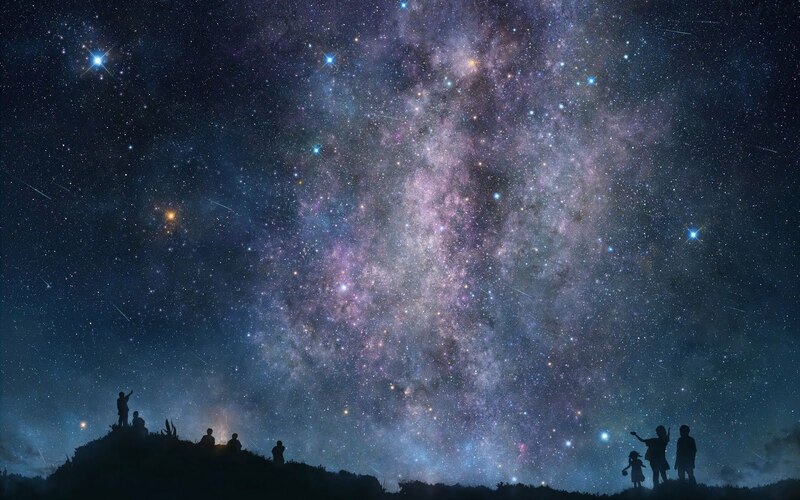 It is time for us to be a part of the community that has been waiting ages for us to awaken to greater things. It is time for us to come into our own power, not meeting "gods" or "deities" to worship, but to meet positive beings who are equally divine as we know ourselves to be. It's time for us to say hello. Lets make a phone call this Saturday. An amazing app which would take you through some simple magic tricks or mystery and reveal some magic that you could perform by yourself and amaze everyone. Don't you want to be a hero among everyone you know? Then this could help you achieve that.